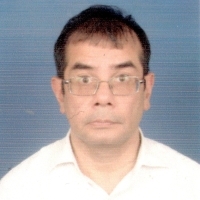 Homi Aibara was the founding partner of the Business Consulting Division at Mahajan & Aibara. He was a qualified Chartered Accountant from the U.K. Unfortunately he passed away in October 2015. 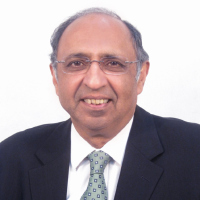 Mohan Mahajan studied at St. Stephen’s College (Delhi) and The London School of Economics and qualified as a Chartered Accountant from the U.K. He specialises is performance reviews, due diligences, risk management and execution of buy and sell mandates. Mrugesh Shah was earlier in the Management Consulting Division of S. B. Billimoria. 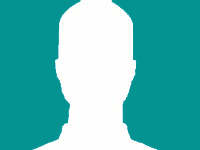 Mrugesh is a first class graduate from Bombay University (B.Com.) and was placed 9th in the all-India merit list in the final examination of the Institute of Chartered Accountants. 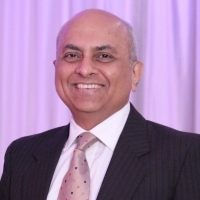 Mrugesh has 25 years post-qualification experience and has specialised in business consulting assignments, acquisitions related advisory services, systems studies and management audit assignments. He has handled a large range of clients including multinationals and Indian public limited companies. Jehangir graduated form the Masters in Management Hospitality (MMH) program at the School of Hotel Administration, Cornell. Jehangir concentrated in Real Estate during his time at Cornell. He is a B.A. graduate from Franklin & Marshal College in the United States. Jehangir has been working at the firm for over nine years on market & feasibility studies, private equity placement activities, bid process management, deal documentation, asset management and operator search activities for hospitality and real estate related projects. Tanaaz has over 24 years post qualification experience in consultancy and has vast knowledge of the hospitality, real estate, retail and banking sectors. Her specialisation includes offering holistic services encompassing concept, site identification & evaluation, market assessment, techno-economic feasibility, valuation studies and private equity placement activities for hospitality and integrated real estate projects. She has undertaken operator search & management contract negotiations. She has also done several market / industry sector studies, entry strategy & business plans for international clients across diverse verticals. Sumit has 25 years work experience across functions and companies of the TATA Group and is a senior advisor to our Hospitality and Real Estate practice after most recently heading Development at the Taj (IHCL) and more recently as Deputy MD of Tata Realty & Infrastructure. Sumit is a highly analytical decision-maker with extensive experience in planning, building, acquiring and turning around hospitality / commercial and retail real estate projects. Mansi has a 14 years post qualification experience in consulting. 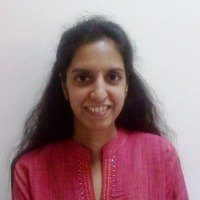 She has participated in National Level Business Plan Competitions. She has a strong background in Market Research and related activities. She has also undertaken location studies, site identification projects, market surveys, techno-economic feasibilities and financial modelling for hospitality and real estate related projects. Besides working on hotels, resorts and mixed-use developments, she has worked extensively on clubs & golf developments and conventions & exhibition centres. 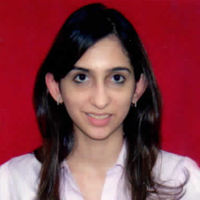 Ridhi is a Masters in Finance from Warwick Business School and a first class Graduate from Mumbai University. She has interned with the firm in the past and has now been with the firm for over nine years as a full time consultant specializing in operator searches, management contract negotiations, drafting of contracts and associated documentation. In addition Ridhi is involved in market research, feasibility studies and financial modelling. 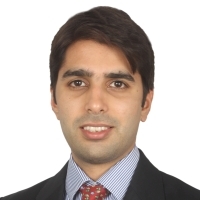 Abhishek has completed his MBA – Finance from Les Roches International School of Hotel Management and has a Bachelors degree in Commerce from the Mumbai University, with a specialization in Accounts. Prior to joining M & A, Abhishek hads over three years of post qualification experience working for Four Seasons Hotel Mumbai, where he gained exposure to the day-to-day accounting and financial activities of a luxury five star hotel. His present focus is on market research, feasibility studies and financial modelling. 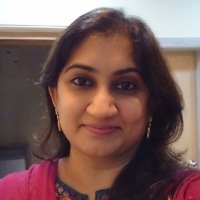 Surekha has completed her MMS – Finance from Aditya Institute of Management and Research, has a Bachelor’s degree in Commerce from the Mumbai University, She has over three years of post-qualification experience. Prior to M & A, she was working with Anmol Sekhri Consultant Private Ltd Mumbai, where she gained exposure to assignments related to Valuation of Business, Brand, IPR, Trademark, Goodwill and Due Diligence for External Commercial Borrowing.